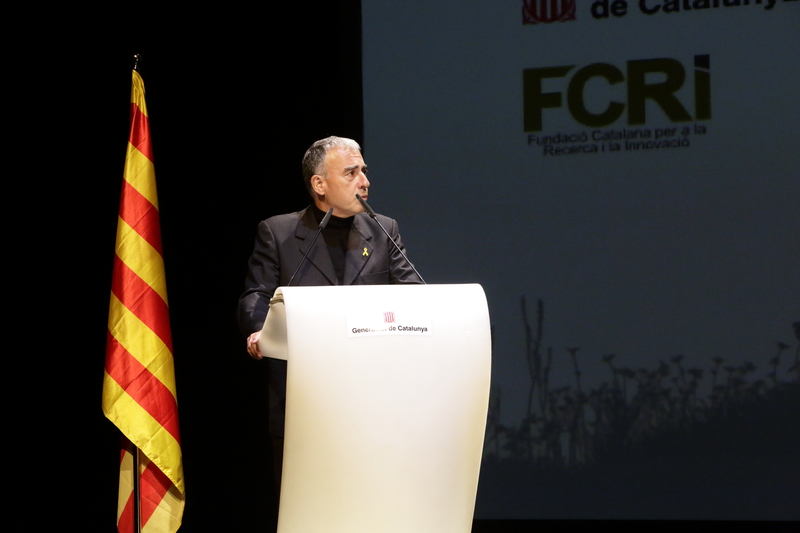 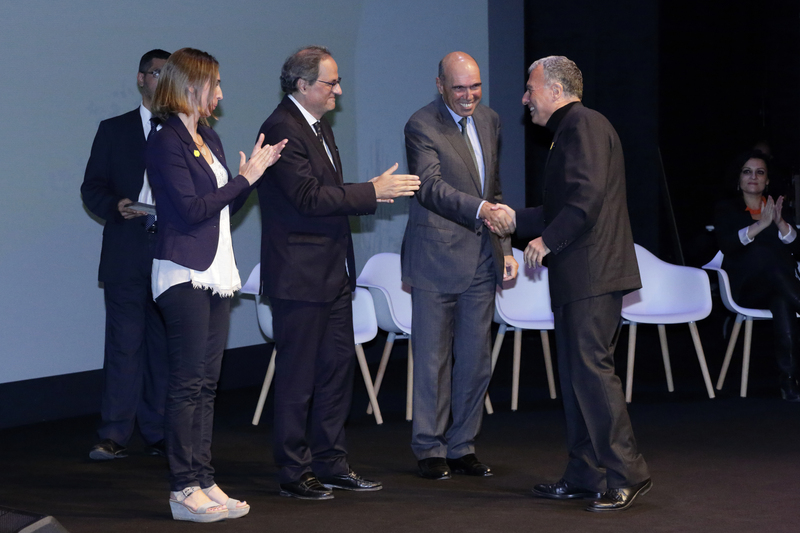 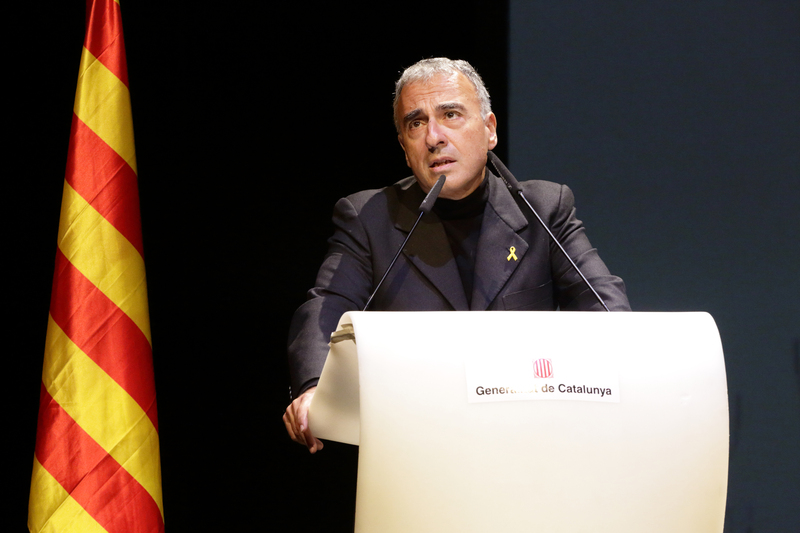 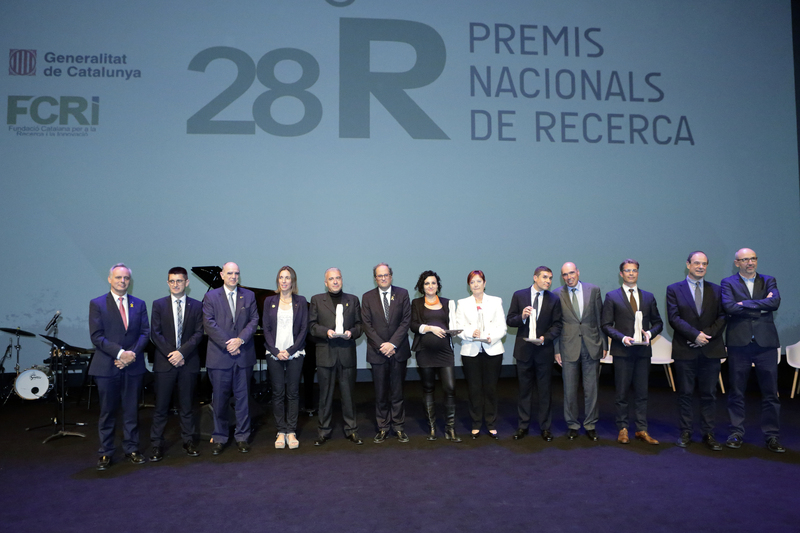 The National Research Award is the highest recognition for research excellence in Catalonia, which is organised by the Catalan Government and the Catalan Foundation for Research and Innovation (FCRi). 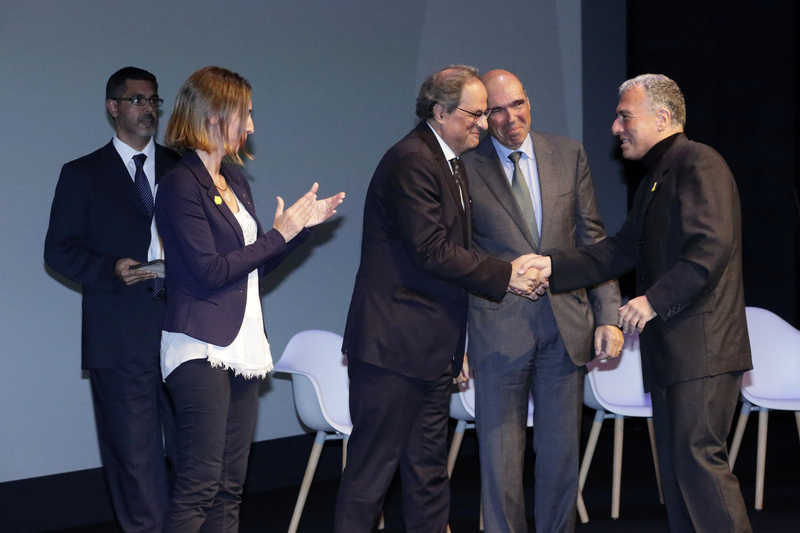 It recognises significant contribution, on an international scale, towards scientific progress in any of the following areas; human and social science, health and life sciences, engineering, experimental sciences and technology. 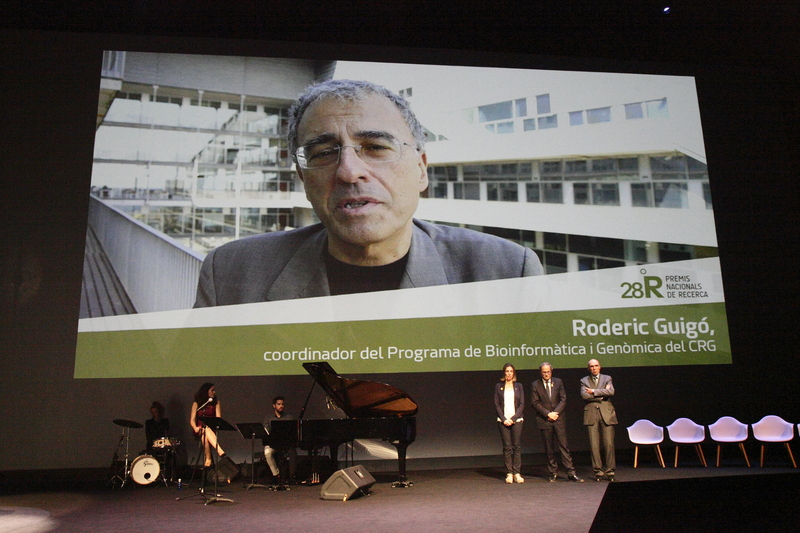 The members of the jury highlighted Roderic Guigó’s contribution to human genome research by participating in several projects and consortia, such as the Human Genome Project and ENCODE, as well as developing new computational methods for genome analysis. 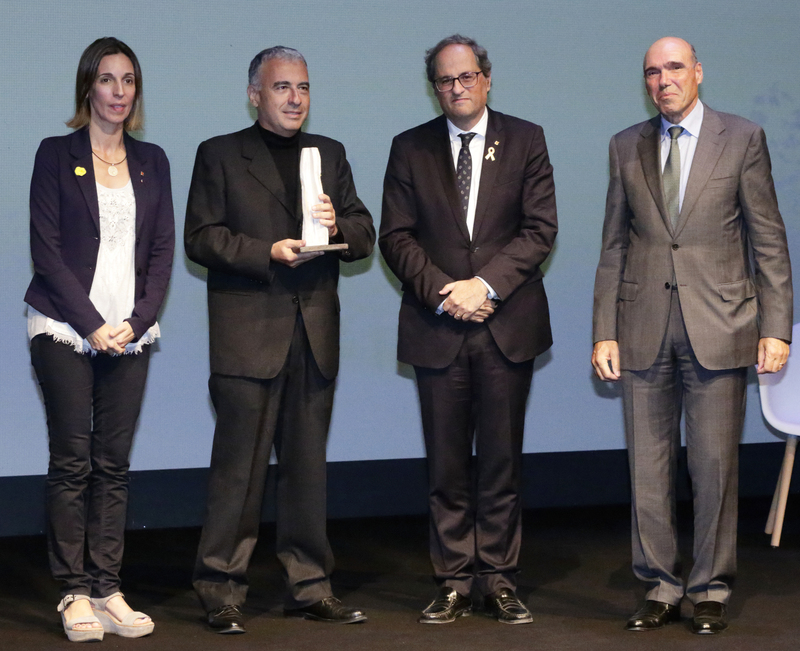 They considered his research contribution crucial to improving methods for interpreting the information encoded in our genome while making progress in the field of bioinformatics.